John Travolta, Cuba Gooding Jr., and Sarah Paulson star in Ryan Murphy’s new anthology FX miniseries American Crime Story: The People v. O.J. 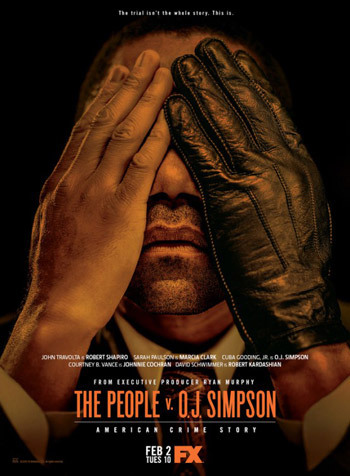 Simpson, based on Jeffrey Toobin’s book “The Run of His Life: The People v. O.J. Simpson” about the 1994-95 Trial of the Century.